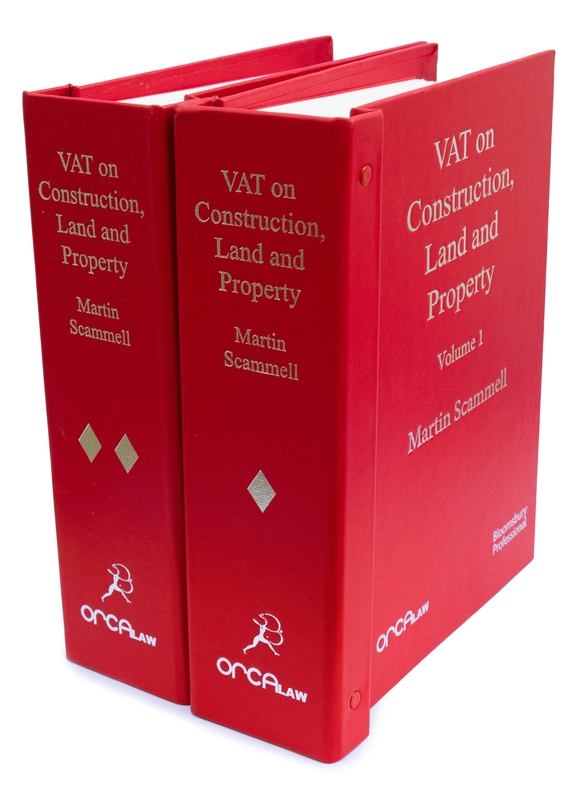 VAT on Construction, Land and Property is written and continually updated by Martin Scammell. A detailed yet practical guide to VAT law and practice applying to construction, land and property matters in the UK and Isle of Man. Widely recognised as the definitive guide to this complex subject, VAT on Construction, Land and Property is an essential reference work for advisers and businesses alike. Running to over 1000 pages, it deconstructs the most intricate rules, making them accessible for all while also providing reminders of the obscurer points which are useful for even the most dedicated specialist.